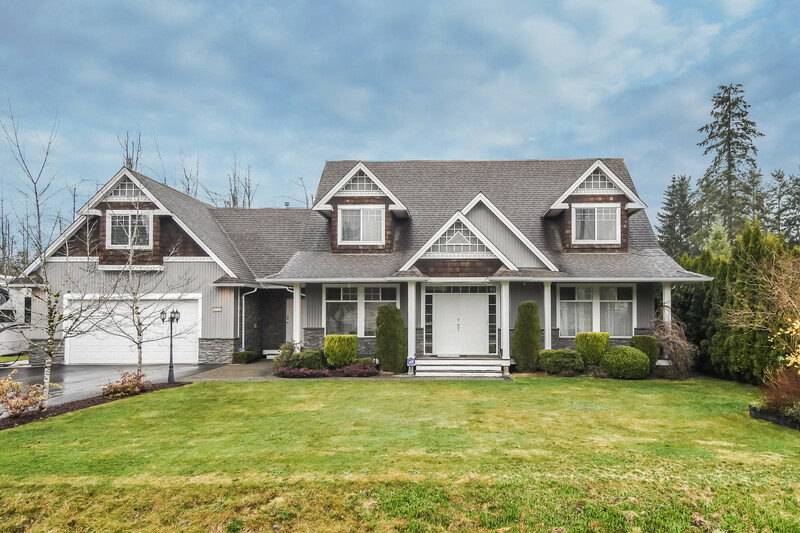 We have listed a new property at 18 11720 COTTONWOOD DR in Maple Ridge. It feels like "YOU'RE HOME"! 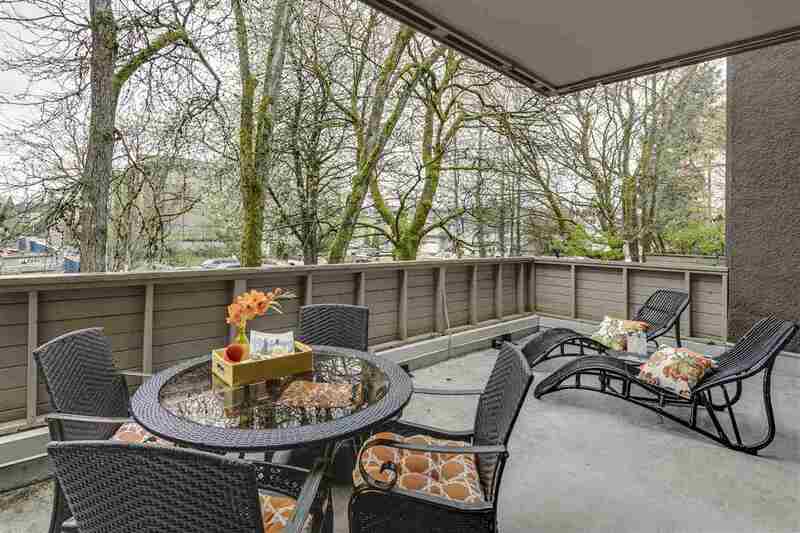 One of Maple Ridge's rarest & best gems, enjoying one of the best locations in the complex, you won't want to leave this bright, immaculate 3 bedroom, 4 bathroom end unit townhome. Your friends will swear that it's a Showhome. Relax & enjoy the many beautiful features of the inside of the home or bask in the south facing fenced yard. You'll love the gorgeous Maple kitchen with Granite island & quality appliances, 9ft ceilings, 3 generous bedrooms, finished basement, double garage with extra storage & convinient BBQ patio. This is the location, setting & home that buyers dream of. See for yourself & then start packing. You're going to love it! Please visit our website for more details and pictures.